Happy Fridayyyy! I'm still recovering from the One Room Challenge and struggling in trying to get the rest of the house back in order. It was seriously neglected during the playroom remodel and if I don't tackle the mountains of laundry soon we will have to convert to nudism. I am hoping to be back next week with a project tutorial or two. In the mean time, here's a few fun, inspiring, interesting things that caught my eye this week. You've been cleaning your sheets all wrong. I'm SO guilty of rule breaker #1. 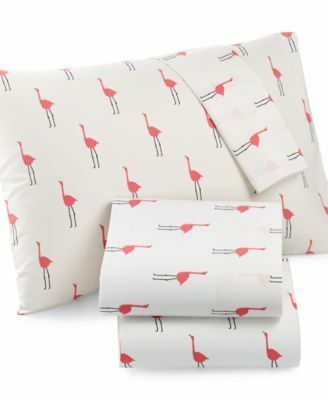 Speaking of sheets, I've been dying to roll around in these adorable flamingo sheets from Martha Stewart. This round-up of 25 inspiring pantries curated by Everyday Enchanting is...well, inspiring. 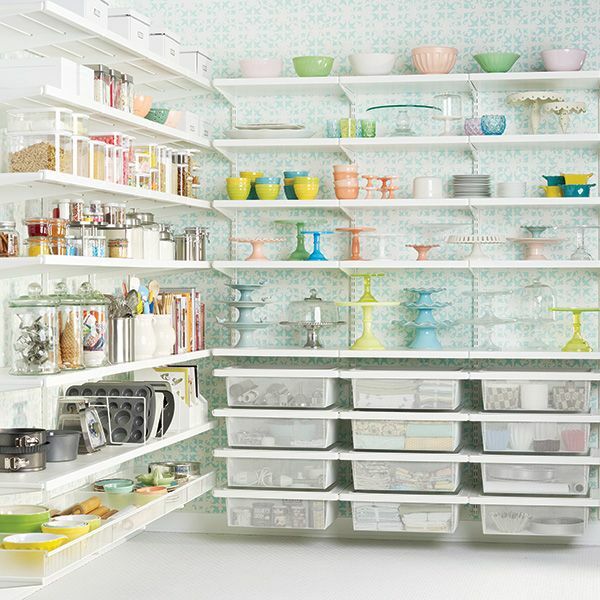 Let's all pause for a moment and absorb how purrrty this pantry is. I so want to make this sign for our guest room! You can see more over at A Prudent Life. Ugh! 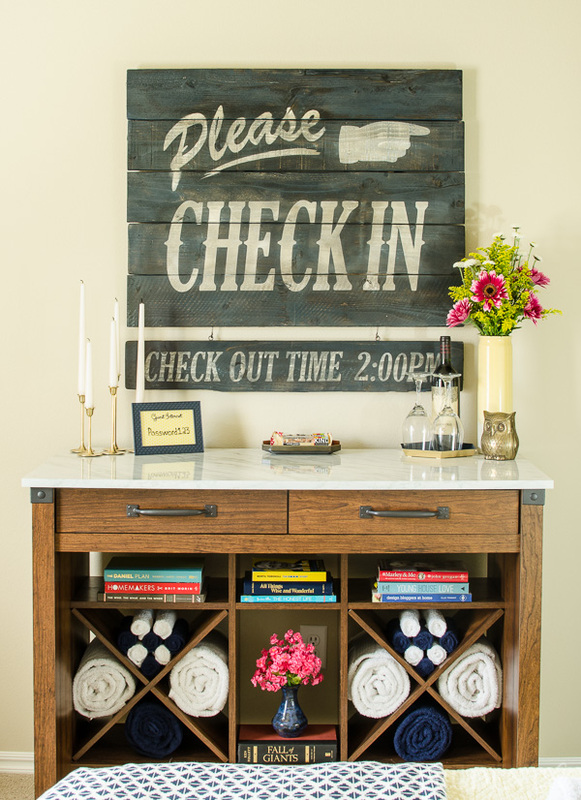 The laundry is calling! See you all next week.